A variety of wines made in small batches. 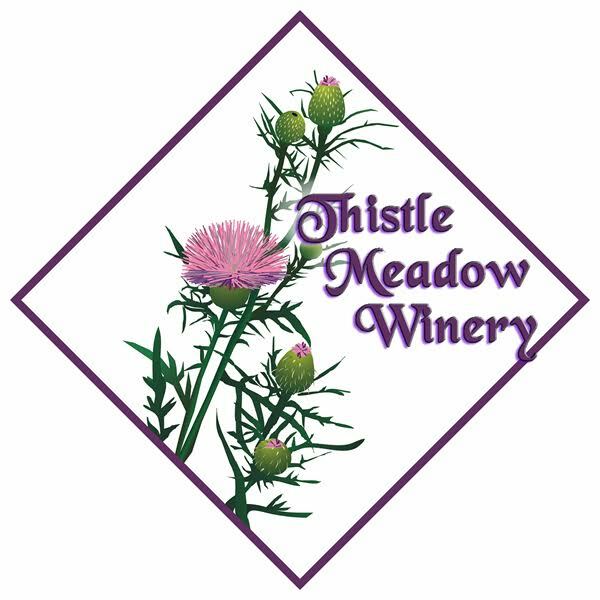 Located in one of the luscious valleys of Laurel Springs in Alleghany County, this winery has some 60 varieties of wines available year around. Wines are made in small batches, which allows for blending the complex flavors of the many grapes used from all over the world. Of course the winery welcomes visitors anytime during the year, but our favorite seasons are late spring, summer, and fall. However, there are many blustery days during the winter months when there is nothing better to do than come visit us and taste our wines. We encourage folks to come and taste the difference. “We do not ship our wines. Our aim is to have our guests come by for a visit, a tasting, and wonderful, relaxing experience here in the beautiful Blue Ridge Mountains of North Carolina. Just recently, we were ranked third among North Carolina wineries by the South Eastern Winery Review and scored a perfect “10” in friendliness. We invite you to come to our winery, enjoy our fine wines and experience firsthand just how friendly we are”.